Growing up I was always active with sports and never struggled to keep the weight off. For the past 10 years I’ve been working a desk job and haven’t been as active. After the birth of our first son in August 2017, I decided that I needed to get back to my old self and get into shape to be able to live a long healthy life and keep up with him. My neighbor, who has been a long time client of Mike’s, had recommended that I go visit Mike at Jada Blitz. After the first session with Mike I was definitely ashamed that I had let myself get so far out of shape but I knew that Mike would work with me and educate me to learn how to live a healthy life style in and out of the gym. I’ve been working with Mike for about 3 months now and am well on my way to being my old self again. Mike is always explaining to me the different exercises that I’m doing and how each one will help build up the strength that I’m looking to regain. Not only do we chat about the workout routine and what I need to do in the gym, we also talk about the different types of foods, good and bad, and how they have an impact on a person’s body. Mike is always switching up the routine to keep things fresh and finding new ways to challenge me. 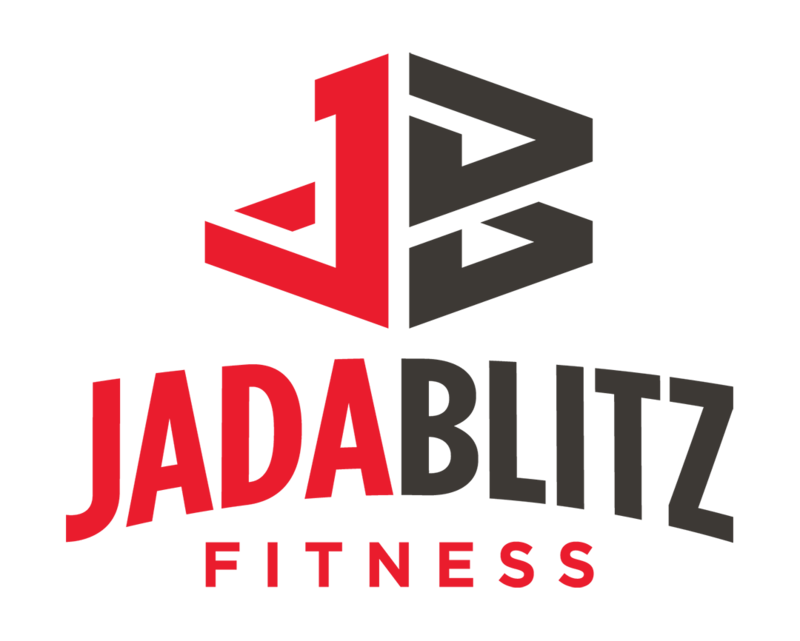 I would definitely recommend going to Jada Blitz to maintain a healthy lifestyle. Jada Blitz is not your typical fitness club. The atmosphere is very inviting and fun to be around. The facility is always clean and there are enough machines available so you can have an effective and efficient workout.